Our hair is such an expression of style and personality and I don’t think I have ever met a woman who was completely satisfied with her hair. If it is straight we want curl, if it is curly we want sleekness and if we have suffered hair loss from cancer treatment for example then our confidence can really take a knock. Although now we have more options than ever to style our hair if it is losing condition, or thinning, we want to do all we can to maintain it looking healthy for as long as possible. Whether it’s short or long-term, women lose hair the same way men do. It might thin all over, or your centre parting could get wider and wider. You might even get a bald spot at the crown of your head but a small blessing is that women rarely have: a receding front hairline. Your scalp is home to about 100,000 hairs and each one has its own life cycle. A follicle produces a single hair that grows at a rate of half an inch per month. The hair remains in place for 2 to 6 years, then stops for about a month. When the next cycle starts up, that hair falls out so at any given time, most of the hairs are in the growth phase. Most of us shed about 50-100 strands every day so finding a few in your hairbrush or on your clothes is not a cause for worry. But if it starts to fall out in clumps or if you notice it getting thinner over time, then you need to take some action. There’s no single cause for hair loss. Triggers range from medical conditions — as many as 30 — to stress and lifestyle factors, like what you eat. General ageing, menopause hormone changes do contribute too. There can be a genetic disposition here too, and hair loss is also associated with low thyroid and general hormone imbalance. The good news is that if if it is an imbalance it can be rectified, and bioidentical progesterone can certainly help with both thyroid and low hormone levels to help with hair thinning and loss. 1 Thyroid Problems seem to be very common at menopause affecting our weight, sensitivity to cold, heart rate changes and may also affect hair loss. 2 PCOS means you have a deficiency of progesterone due to lack of ovulation and hormone imbalance. Also with PCOS your body makes more male hormones, or androgens, than it should which. This can cause extra hair to sprout on your face and body – which is what you don’t want – while the hair on your head thins out. PCOS can also lead to acne, and weight gain. But sometimes thinning hair is the only obvious sign. 3 Alopecia areata is a condition that causes hair to fall out in big patches. This is an immune response issue as it attacks healthy hair follicles by mistake but luckily in most cases, the damage isn’t permanent. If this is diagnosed, then the hair should grow back in 6 months to a year. 4 Ringworm is a fungus affects your scalp and it triggers a distinct hair loss pattern so you will have itchy, round bald patches that might also look scaly and red. It’s easy to spread by direct contact, so check your family members for symptoms, too. Your doctor will treat it with anti fungal medication but if you want a more natural approach then Tea Tree Oil has been used for many years for bacterial and fungal skin conditions. 5 Childbirth is when many women see their hair at its best as the high hormone levels keep resting hairs from falling out. But after the baby comes, things go back to normal and those strands will fall out quickly. This means you could lose a lot of hair at once and it could take up to 2 years for it to return to normal. 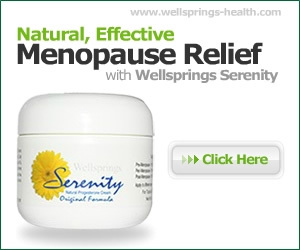 6 The Pill is not just for young women, as I hear from an increasing number at menopause on it for the heavier bleeding that can occur with the fluctuating hormone levels. As the Pill suppresses ovulation it could cause your hair to thin. It’s more likely if you have a family history of hair loss or when you stop taking it. 7 Prescription drugs are also linked to hair loss and these include many that are regularly prescribed at menopause. You may be at risk for hair loss if you are on blood thinners, medicines that treat high blood pressure, heart disease, arthritis, and depression. 8 Crash diets may help you get into that outfit for a special occasion, but you may lose more than weight. If you lose a stone or more, you might also shed some hair a few months later. The good news is that it will usually return when you’re back on a healthy diet. You might want to check your every day diet as you can also lose hair if you’re getting too much vitamin A or not enough protein. 9 Check your hairstyle because so many styles can affect your scalp. Wearing tight ponytails can irritate your scalp and cause hair to fall out and the same goes for using tight rollers. Let your hair down, and it should grow back normally. Be aware that long-term use of these styles can scar your scalp and lead to permanent hair loss. 10 Cancer treatment such as chemo and radiation therapy, two of the most widely used therapies, can take a toll on your hair. In their quest to kill cancer cells, both can harm hair follicles and trigger dramatic hair loss. But the damage is almost always short-lived. Once your treatment is finished, hair usually grows back. 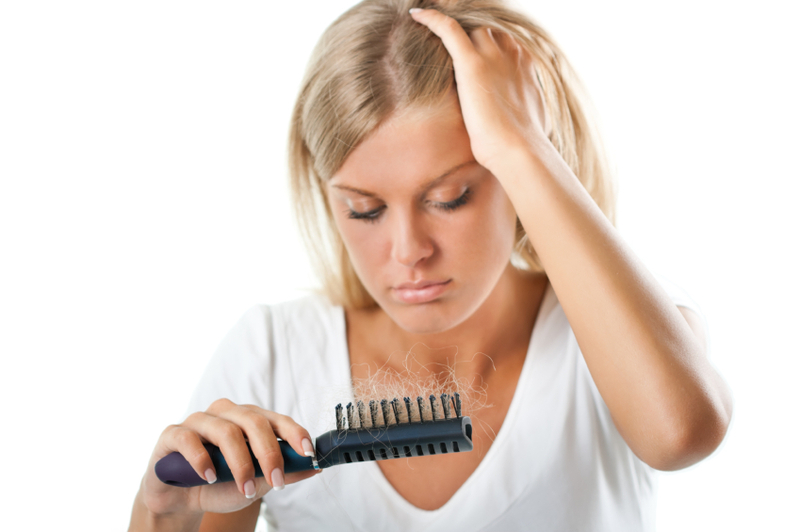 11 Extreme stress whether physical or emotional can cause you to suddenly shed huge amounts of hair. Examples include serious illness or major surgery, trauma involving blood loss, severe emotional distress and the process may last 6 to 8 months. 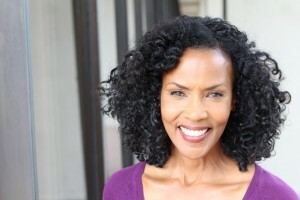 When hair starts to thin, which is common at menopause and with non ovulatory periods such as in PCOS, then what can happen is that when progesterone levels fall as a result of lack of ovulation the body responds by increasing its production of the adrenal cortical steroid, androstenedione, an alternative precursor for the production of other adrenal cortical hormones. Also, low thyroid can be indicated with hair loss so ask your doctor to have this checked. Progesterone supports thyroid function so again can be helpful. A simple self-help move is to check if your hairstyle is making the thinning more apparent. Speak to your hairdresser who might suggest a short cut, a different parting, maybe a gentle body wave. Try a styling product that is body boosting for thin hair to hide any bare spots. Apply it to the root area then gently blow dry to build volume. Let your hair air dry for a while before you use the dryer. Also there are now special cosmetics that can disguise parts of your scalp that show. Think about keratin fibre hair cosmetics such as Nanogen that you sprinkle over the thinning patch and their static charge makes hair look thicker.